We know that the rate of smoking and tobacco use in Missouri is higher than the national average, but more specifically, how does Missouri measure up against other states? We have the lowest tax in the nation in terms of tobacco products, so these products are really cheap and accessible to young people. We don’t have a state-wide comprehensive smoke-free law, so people continue to be exposed where they work and where the live to second-hand smoke. And then we do not have comprehensive funding for tobacco prevention programs or programs to help people quit. So we kind of have this multi-level issue that I think is all contributing to the fact that we continue to have smoking rates somewhere in the top 10 in the country. 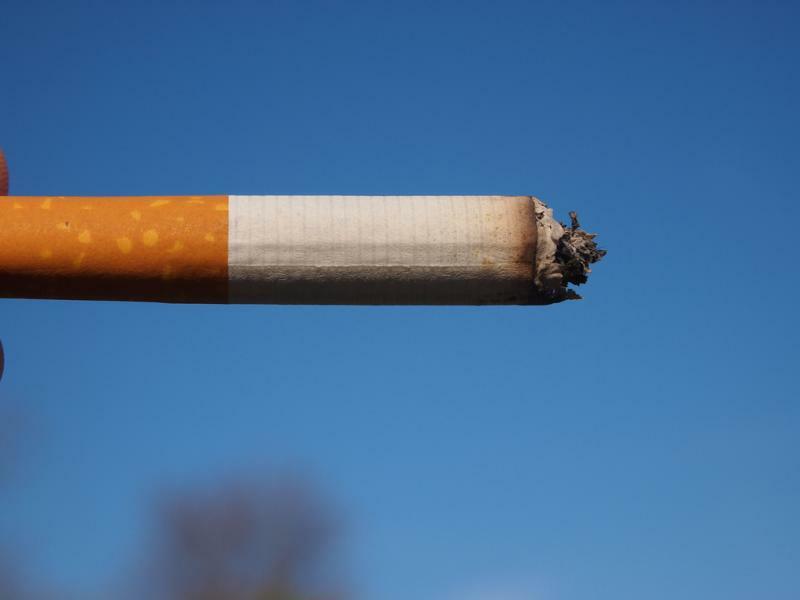 According to your website the state receives $183 million a year in tobacco generated revenue, and Missouri spends just $76,000 a year on tobacco prevention, which is .1 percent of what the CDC recommends we should be spending. Can that be right? Unfortunately that is correct, and those numbers don’t lie. And we see those numbers come out in other places. For example, if you look at our annual spending on healthcare related costs due to tobacco related illness it’s around $2.13 billion. So our failure to invest in prevention and cessation is costing every Missourian. 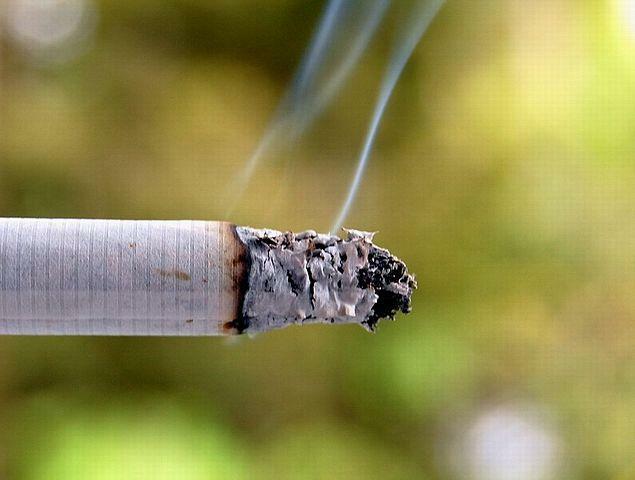 Where does the state of Missouri stand in terms of anti-tobacco policy? I think Missouri is a very unique state and the presence of the tobacco industry is very clear at the state capitol. Our state capitol building is one of only 10 in the nation that still allows smoking inside offices, and we also have one of the long-term lobbyists for the tobacco industry who successfully passed a resolution in the Missouri legislature that he is a designated smoking area. And I think it really shows the power of the industry as they pour in millions of dollars to recruit new smokers in Missouri. Where we have seen the most success is at the local level. And it’s harder for the industry to reach into local politics. So we see coalitions and community members coming together and asking their city councils to protect people from second-hand smoke in the workplace. We’ve passed 25 comprehensive smoke-free local laws in the last decade. When you’re working with adult community groups versus kids, what are some of the differences you see? I have found that young people don’t take ‘No’ for an answer. It’s difficult sometimes with our advocates - they are talking about what can sometimes be a controversial issue with their friends and neighbors and people they know in the community and that makes them uncomfortable. But kids don’t want to hear ‘No’; that’s not good enough. They continue to push the issue until they see the result that they want and I think that’s something we should all strive for. 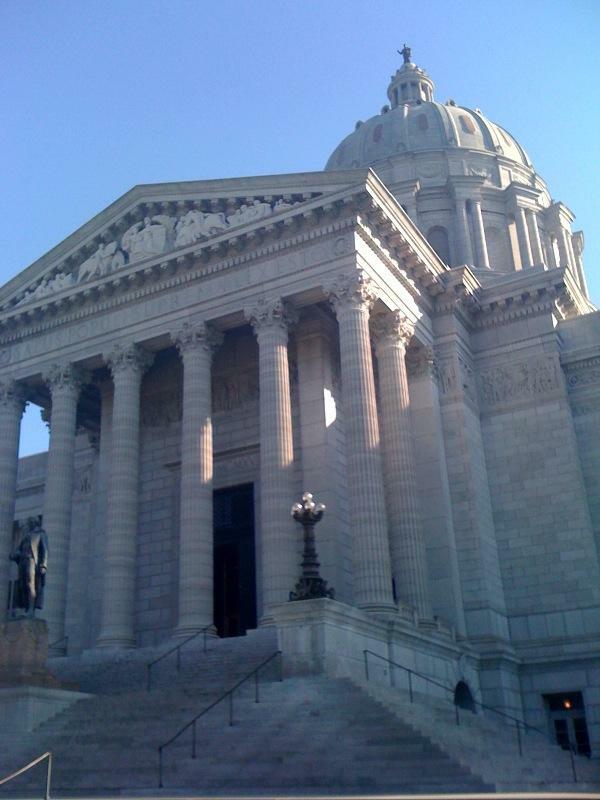 Missouri House Republicans are considering a policy to let lawmakers continue smoking in their offices while encouraging them to be "conscientious" and "respectful." Smoking is barred in the House chamber and public galleries. House rules require the Republican and Democratic caucuses to establish smoking policies for legislators' private offices. A small handful of donors account for the bulk of money raised for statewide candidates and ballot measures in Missouri.